In the Geneva canton of Switzerland, the law of secularism, which was supposed to target Muslims and headscarved women, was adopted in the referendum. 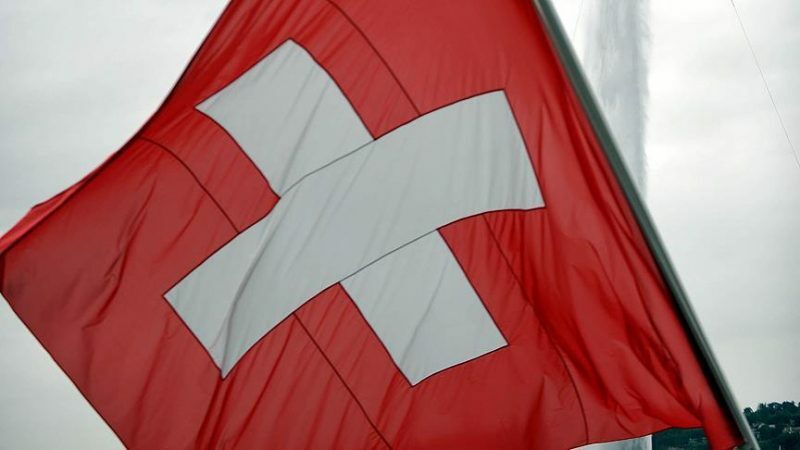 The Grand Assembly of the Canton of Geneva approved the law of secularism, which framed the relationship between long-held states and religions, in the last week of April. Opposition parties and non-governmental organizations opposing the amendment launched a campaign for 5 thousand 227 signatures necessary to bring the law into referendum, and gathered more than 8,000 signatures and moved to the referendum. According to the unofficial results of the referendum held today in the canton of Geneva, 45 percent of the people voted against the law of secularism. 55 percent of respondents voted for the adoption of the law, while participation was as low as 43 percent. It was stated that the law, which included prohibition of religious symbols in official institutions and organizations, actually targeted Muslims and headscarved women by the left-wing parties and non-governmental organizations in Geneva.